MK Battery, a wholly owned subsidiary of East Penn Manufacturing Co., is a leading global supplier of the highest quality Sealed VRLA batteries for use in deep-cycle and standby power applications. Whether your application requires extended cycle life, long duration at low rates of discharge, minimal recharge time or maximum high-rate performance, MK Battery supplies only the highest quality batteries available anywhere. Our batteries are manufactured to the highest standards to assure that we are delivering to you the most effective technology for your unique requirements. 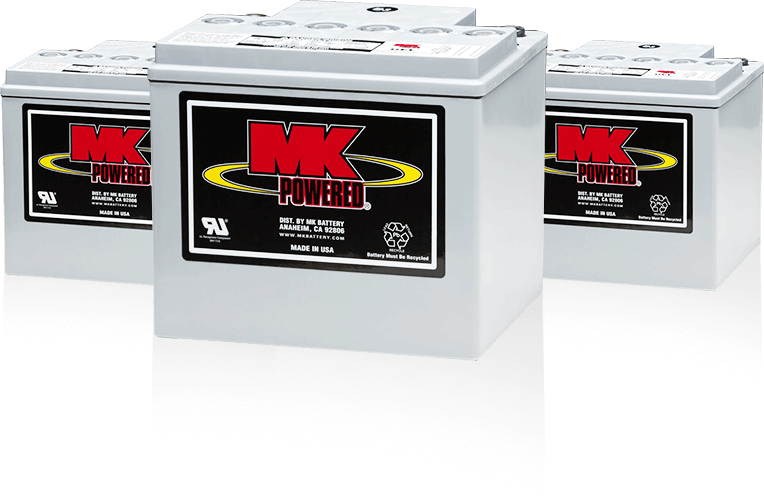 You can depend on MK Battery for the most comprehensive line of high quality batteries for even your most demanding applications. "Supply fresh inventory within 24 hours from the nearest point to our customer while providing worry-free spent battery disposal." This is the MK Battery service axiom. We ship and deliver our products from multiple distribution centers throughout North America, Europe and Australia, and through distribution partners worldwide. Recycling is a vital component in the battery supply chain. MK Battery can assist with proper spent battery disposal and recycling through legally approved smelters. That is critical for you because hazardous waste disposal laws place heavy penalties on offenders. In summary, MK Battery understands the needs of our various markets and delivers quality products whenever and wherever they are needed. MK Battery is a market leader, committed to providing only the highest quality products to specialized battery markets. With our strong focus on Sealed VRLA batteries for niche applications, we can offer you expertise in these areas that very few of our competitors can match. You can expect our total commitment to keep you safely at the forefront of high-quality battery technology with dependable performance, optimal value and the most responsive service. 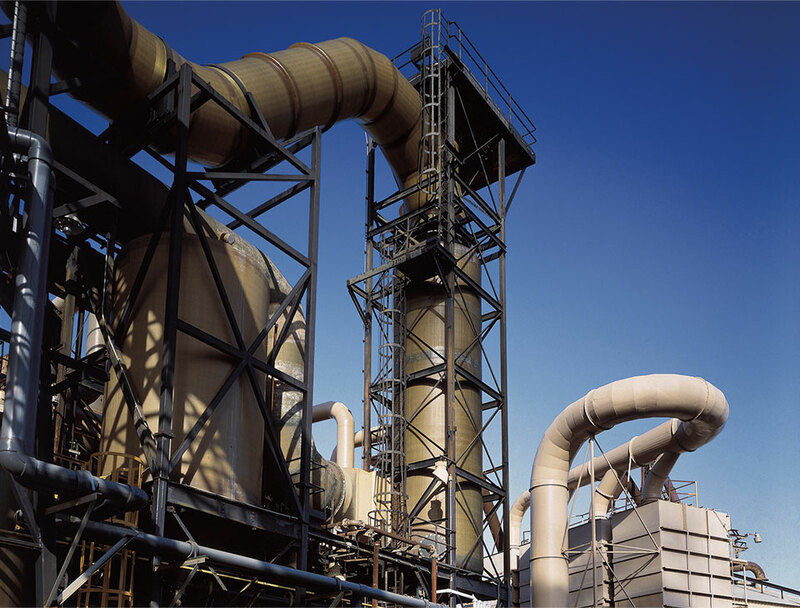 world-class service and support, and maximum overall value to the diverse markets we serve. 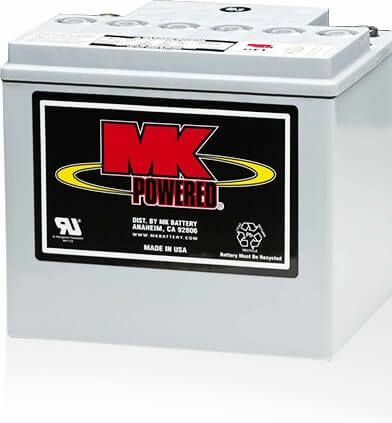 MK Battery was founded by Mark Kettler and Mark Wels in January 1983 and incorporated in August 1984. The company has over 100 employees, including Mark Wels who continues to serve in an executive capacity with the parent company and on the MK Battery board of directors. MK Battery was acquired by East Penn Mfg. Co. Inc., Lyon Station, PA, in September 1995, and operates as a wholly-owned subsidiary. In addition to its multiple distribution centers throughout the USA, MK Battery operates its own sales and distribution branches in Europe and Australia, and works through distribution partners across the globe. Headquartered in Anaheim, CA, MK Battery operates 20 distribution centers in the USA, six in Europe, and one in Australia, out of which we deploy a fleet of route delivery trucks. Each distribution center is staffed by MK Battery personnel. Additionally, East Penn Mfg. Co. (DEKA) provides warehouse services to MK Battery in numerous other USA locations. East Penn Canada, an East Penn owned company, markets MK Battery's brands in Canada and supports MK Battery with inventory in multiple locations throughout Canada. Thus, MK Battery has one of the most extensive distribution systems for Sealed VRLA batteries in all of North America and throughout much of the world. MK Battery brands are proudly utilized on all seven continents. Since 1946, MK Battery’s parent company, East Penn Manufacturing, has made safe recycling an everyday practice. This continuous commitment has made us the most progressive manufacturer in environmental protection in the entire industry. It also continues to give our customers the critical reassurance of safe battery recycling without the worry of debilitating fines, penalties, or paperwork associated with hazardous waste disposal laws.